Sparkboxer Catherine will share her knowledge on Github pull requests and design systems at CodeStock on April 12–13 in Knoxville, Tennessee. 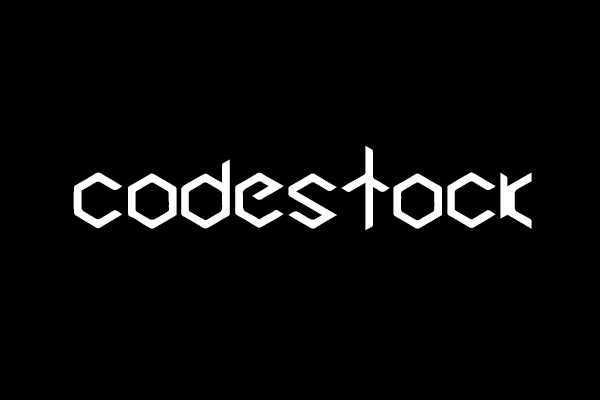 CodeStock is a two-day conference where professionals gather to share expertise on technology and information exchange. This year’s event will feature more than 90 sessions from speakers who use their 60-minute windows to “educate, inspire, and connect” (CodeStock’s motto). Catherine will be leading two of these sessions on the topics below. Catherine’s “Keeping Subscribers Engaged in Your Design System” session will cover issues such as how to identify and solve subscriber pressure points, how to secure funding for design teams, and how to use iterations to minimize guesswork. If you often collaborate with remote coworkers or if you struggle to engage subscribers in your design system, come learn from Catherine’s experience. Learn more about the CodeStack conference and Catherine’s sessions. I Screwed Up Git; How Do I Fix It? Ever wrestled with a seemingly simple Git problem? We’ve all been there. Catherine shares five common Git situations and how she’s resolved them through trial and error.